It’s not easy to forget what a juggernaut Blackberry once was; at its peak, it had a market value of more than $80 billion and a sanctified status in the gadget world. Consumers used to go nuts over the newly introduced devices and many companies made the brand a backbone of their operations. It’s not very much long that the company’s market value fell more than 90% from its peak and whatever share it had in the global smartphone market, got reduced to rubble by digital giants Apple and Samsung. A while back most people ditched their Blackberry phones for newer and smarter devices. The company’s announcement at the Mobile World Congress regarding its smartphone brand hinted that Blackberry is still alive. 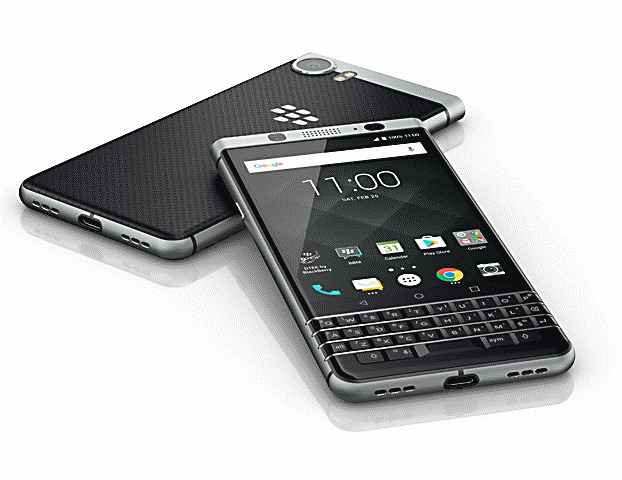 The company planned to launch an enticing handset paired with Blackberry’s iconic physical keyboard. It was indicated to have an up-to-date Android operating system along with a decent list of improved specifications. Recently, the company has announced the actual date for releasing its phone to the masses. 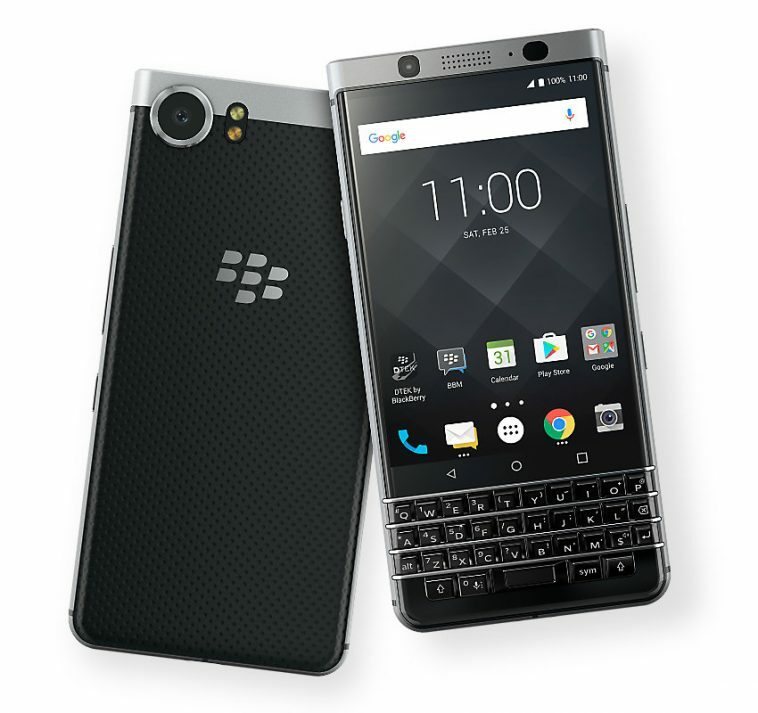 BlackBerry’s KEYone features a 4.5-inch Full HD+ display, unique smart keyboard, a huge 3,505mAh battery and a powerful 12MP camera, which can shoot video at 4K resolution. Blackberry KeyOne will be available from May 5 at £499 for fans in the UK. The company has opened up for the pre-orders for the device but for fans who are eager to get their hands on the handset soon, they can already get it from the company’s luxury apartment store, Selfridges. Canada despite being the home market of Blackberry will have to wait for the device’s launch till later in May. In the past, Blackberry used to be the coolest company as everyone used to carry one of the handsets in their pockets. With the recent introduction of the new device, it shows that against the huge layoffs the company suffered, optimism prevails.